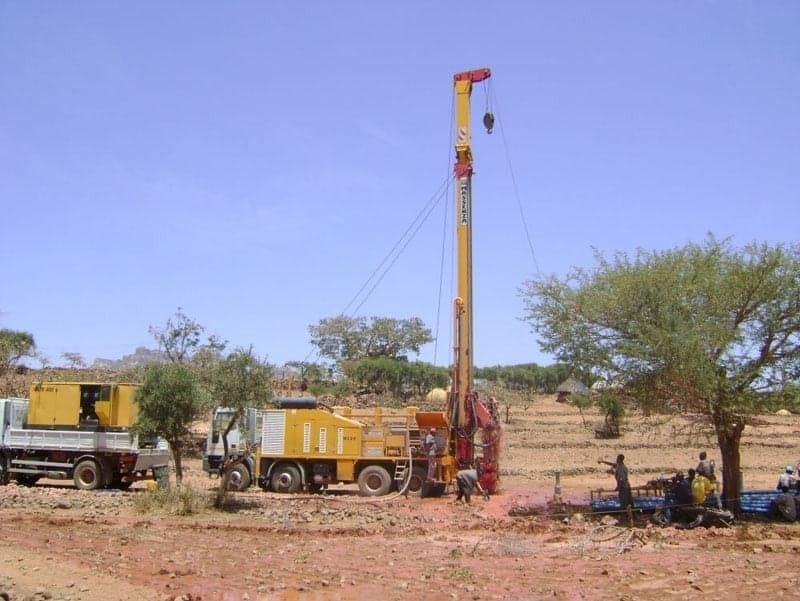 This technology can be used when there is no need to support the walls of the borehole. 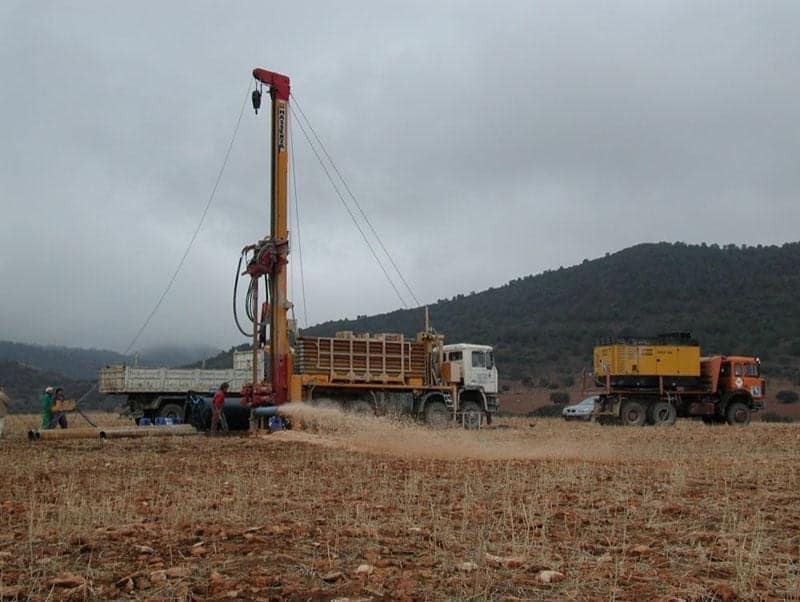 It is typically used in the drilling of cohesive soils, but it can be used with loose soils, too. In this case, casing pipes carry out the supporting function of the walls of the borehole. In order to define the speed of ascent, the variation of air volume related to overpressures must be considered, this occurs at various points of the path of ascent of the drilling material. 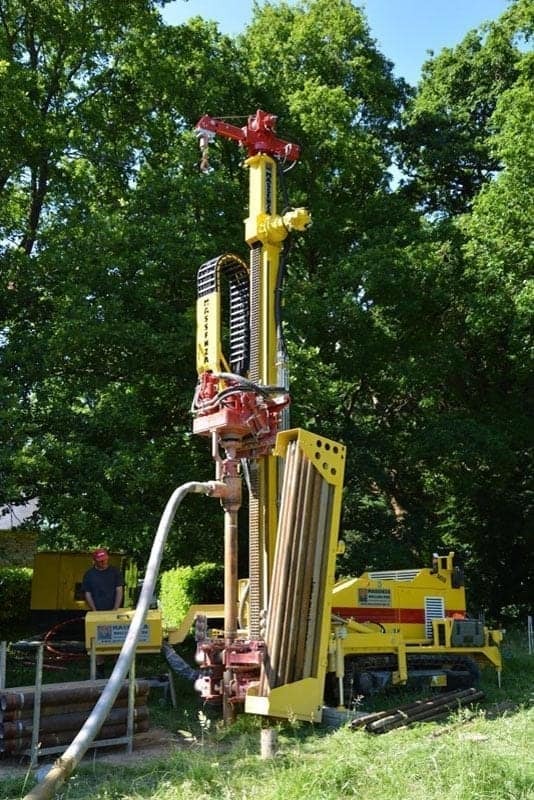 The pressure and flow of the drilling fluid at, and immediately behind, the drilling bit effectively flushes the drilled material away from the bit and also prevents the borehole from collapsing, further back from this the hydrostatic head of the drilling fluid ensures the stability of the hole and its viscosity (calculated according to the flow of fluid provided from the drilling rig and the diameter of the hole) must be such as to allow the transport to the surface of the drilled material. It also serves to control and direct the flow of air and material. Highly efficient on cohesive soils. 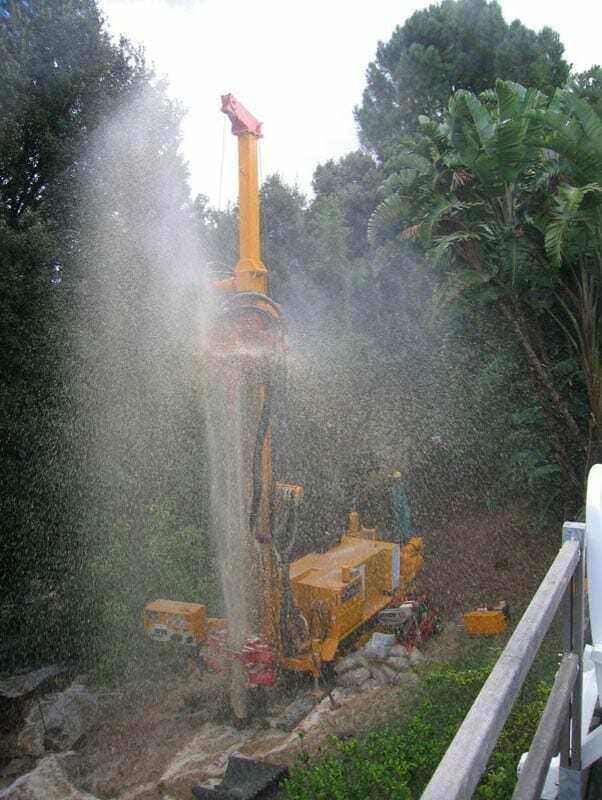 The use of a down-the-hole hammer is particularly powerful in soils with high compressive resistance. In loose soils casings may have to be used to accompany the tool advancement. The limit of use of each individual casing pipe is determined by the sum lateral frictions, which affect the pipes themselves.